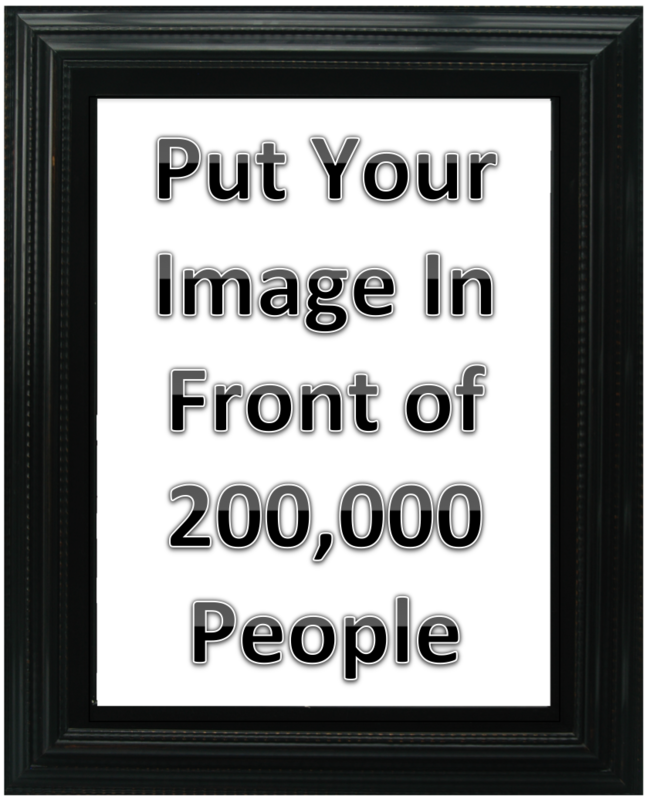 Would you like thousands of people to see you image creations? Get involved with the PPGH's participation in FotoFest 2014! FotoFest® created the first international Biennial of Photography and Photo-related Art in the United States. Learn more about FotoFest. Here are the short list of how you can get involved. Then wait to hear if any of your images are selected to show in the PPGH Collection. OK, you're sold! Now here are the details. You will upload your image(s) through the PPGH website. The upload page is located in the members only area there is a FotoFest entry tab click on it and follow the upload instructions. Images need to be sized 20x24 (6000x7200 pixels) at 300dpi. NOTE: Images must be uploaded by Nov. 30, 2013. An independent curator Ann Tucker with the Museum of Fine Arts, Houston will select images to hang in the PPGH FotoFest show. 10 Alternates will also be selected. An individual can have two images (max) to hang in the show but there is no guarantee you will have two selected. You may have only one or none. The curator will have the final decision. Curator will hang the show PPGH will not select the order how it will hang. A card will be created with Photographers name, Studio Name and contact information. Once show images have been selected an invoice will be sent to image owners and you will have two weeks to pay for the printing, matte and framing through the PPGH website. If you do not pay an alternate image will be selected to show. Richmond Lab will print images all the same. Impulse Art, Inc will frame and matte images. The PPGH show favorite will be selected by guest that attend the gallery opening. Award is TBD for recipient. Disclaimer: PPGH will not be held responsible for any damaged or stolen prints. When you upload your images you are agreeing you will not hold PPGH or 1600 Smith St. Building or Arts/Brookfield responsible for any damage or stolen prints during the show. If you have any questions, please contact Kim Christensen.